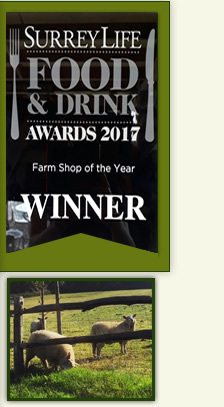 Flower Farm is a traditional family run mixed farm with cattle, turkeys, chickens, arable, fruit and vegetables and even a vineyard! 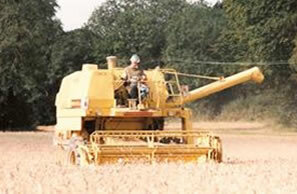 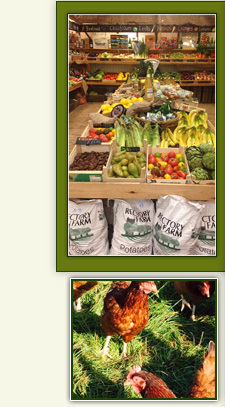 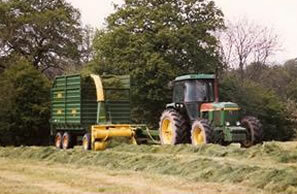 Farmed by the Deeley family since the 1970’s we believe strongly in traditional farming values. 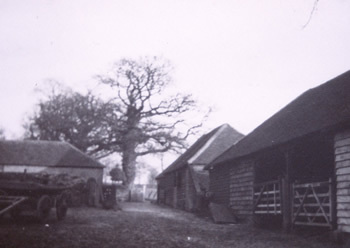 The farm is set in the heart of the glorious Surrey countryside at the foot of the North Downs.